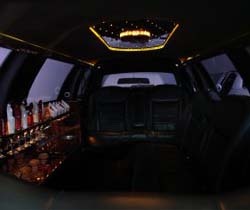 Napa Valley Limousine Services is a professional, full-service transportation and security provider based in the heart of the beautiful Napa Valley wine country. Owned and operated by Thomas Cilluffo, Thomas brings you over 38 years of proven experience in the industry. Thomas personally trains all of his team members to the highest standards of this industry. You can be assured that you are getting the very best in the industry. We take pride in our ability to provide our customers with a consistently high level of safety, services, and satisfaction. Our repeat business is indicative of our outstanding record of high performance. 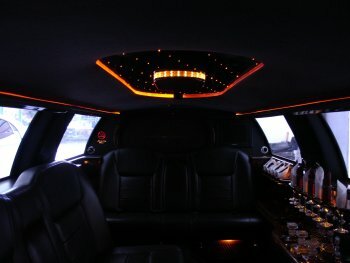 Let our courteous, experienced chauffeurs deal with the traffic while you relax in luxurious, spacious, stress-free comfort. We also offer licensed bodyguards for your security, privacy and protection. We are available anytime, to go anywhere. 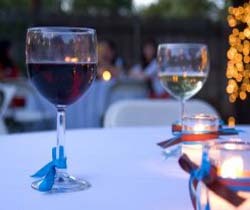 Call (707) 258-0689 to make a reservation or click on the contact us tab above. 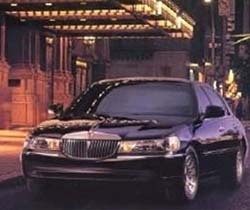 Let Napa Valley Limousine Services take you where you need to go. Weddings, tours, proms, dining out - let us do the driving. Powered by Nevler. © 2019 Napa Valley Limousine Services. All Rights Reserved.